If there's anything I'm grateful for this year, it's knowing about the Youversion Bible app and the Common English Bible Version. You might be wondering why, well it's because one of my goals this year is to be closer to God on all levels, and the knowledge of these two has enhanced my spiritual growth a great deal. Funny thing is, I got to know about them through social media, so if you're still one of those that think social media is a bane to our existence, you better think again! If you're familiar with the Youversion app, then you'd know they're famous for their different bible plans that help you in your walk with God. 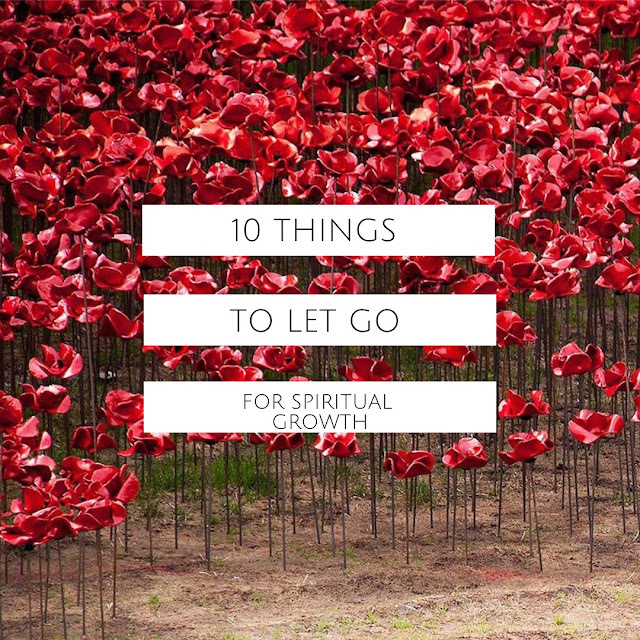 "10 things to abandon for spiritual growth" is one of such plans. 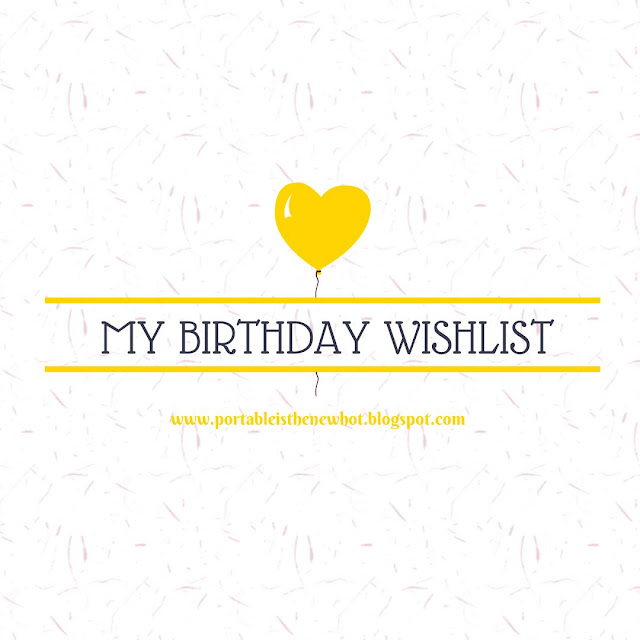 After completing this plan, I made up my mind to write a post on it and share it with you! Don't worry I'm not about to go all pastor- mode on you guys, this is just to inspire and encourage you, because it's so relatable and helpful. 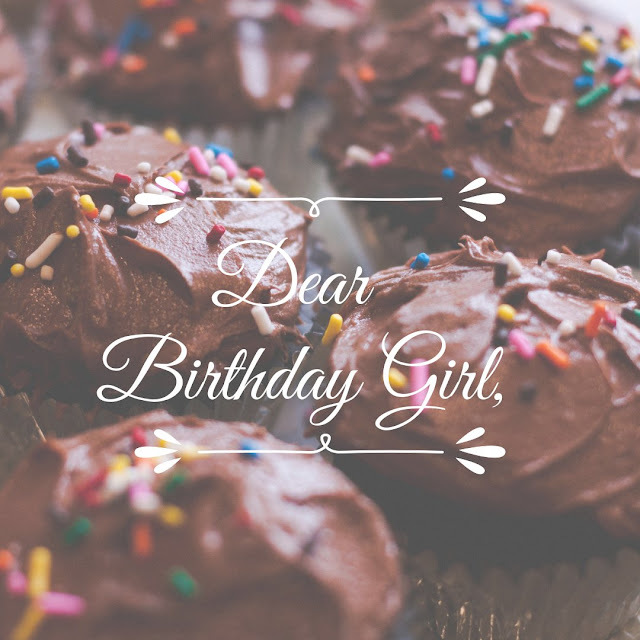 Today's post is a guest post written by my very good friend who is also a blogger, Barakah Bashir of Barakahsthoughts. I've known her for a little over a year now and I can't even begin to tell you how much of an amazing person she is. 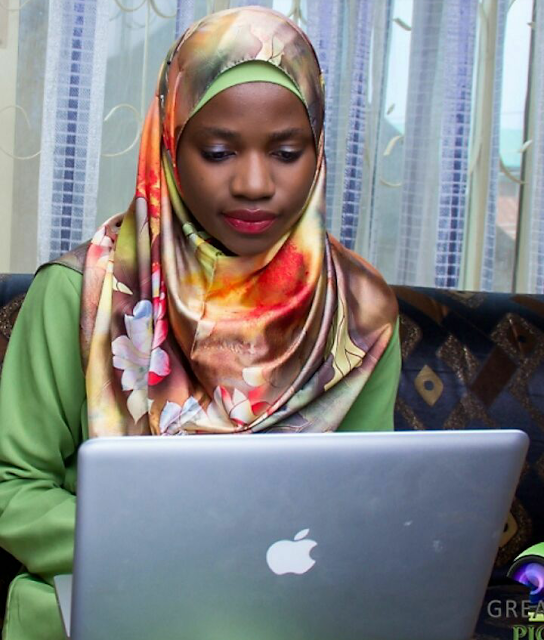 She's a medical student and that's why she's bringing you this insightful and educative post on cleanliness and productivity. It’s safe to say every single aspect of our lives is affected by our productivity, and cleanliness has a major impact on productivity. Here is it, how do you think straight when there is an offensive odour around? Can be hard right? Now Imagine you are the reason behind it, which could be due to different factors, like Laziness, some I don’t care attitude or a disturbed/busy mind. 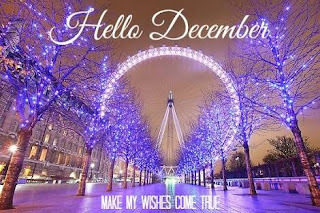 Welcome Welcome! 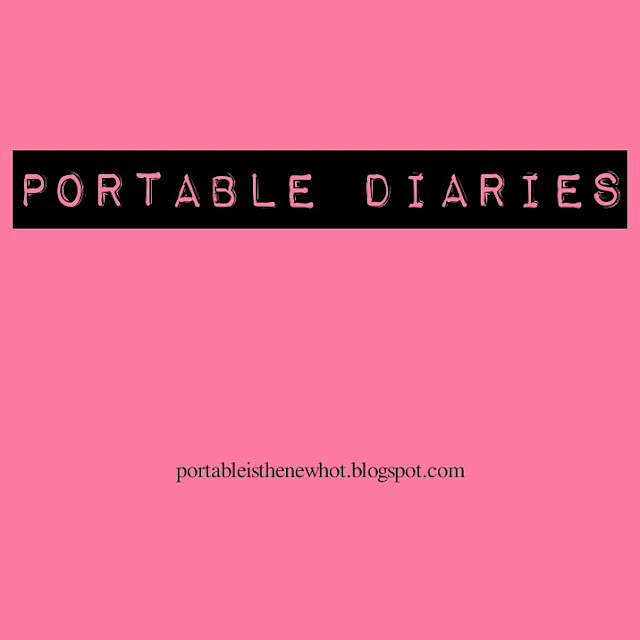 It's another interesting post on the portable diaries, are you excited? I am. As a blogger, there are certain apps that I absolutely love and can't do without, because they aid my productivity and helps take my blog to the next level. I have a lot of apps on my phone, but there are some of them that I use very frequently and they help me get my desired result. 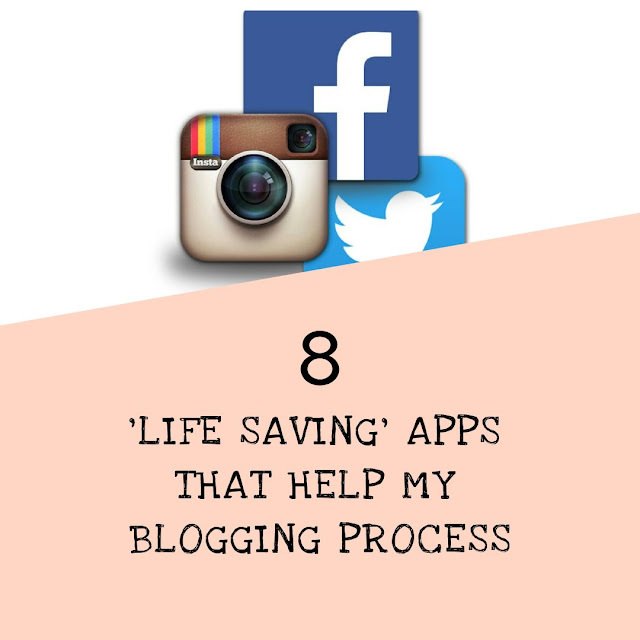 In this post, I will be sharing eight (8) of them that help me in my daily blogging journey.